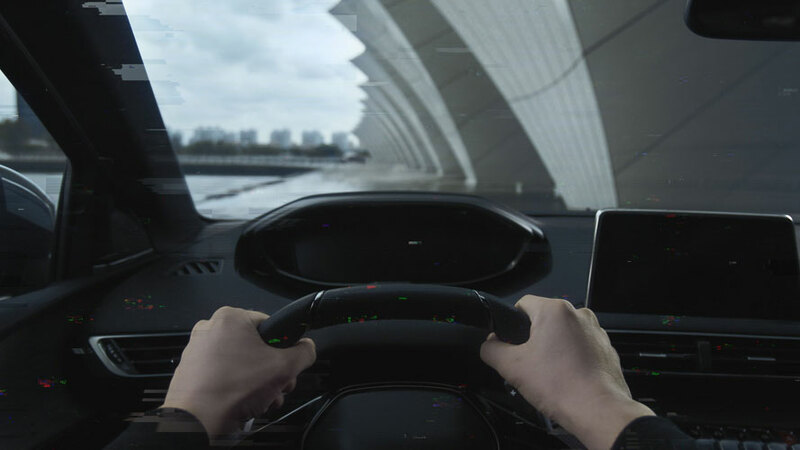 In China, opposite to Europe, people tend to sit in the back seat, with a driver taking them places, that is how this movie is all about the reel driving experience. 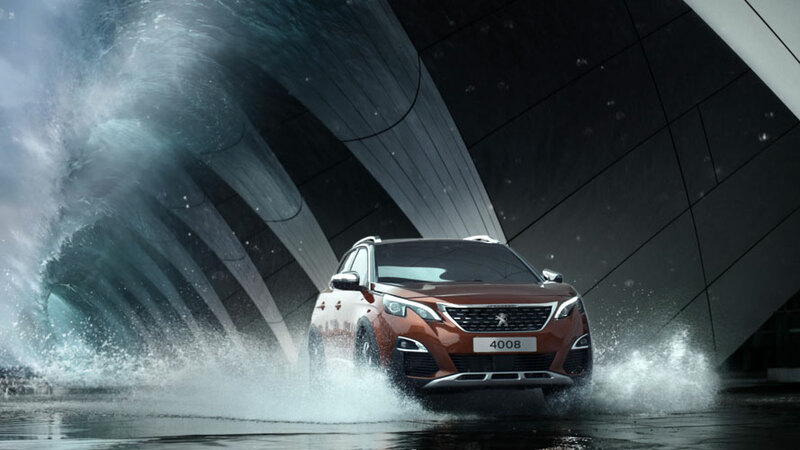 Our director, Rob Malpage, revealed all the new features of Peugeot SUV 4008 model, with support from velvet post. The narrative explores the seductive ways of the Peugeot vehicle. 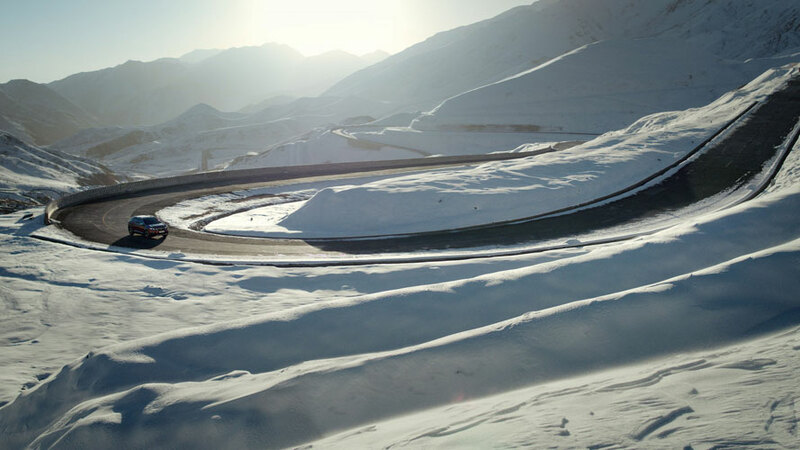 They motivate our hero to reject the digital comfort of the virtual world and to give himself into the urge of the real, haptic values and sheer pleasure of feeling the car, the seat, the road and the environment. 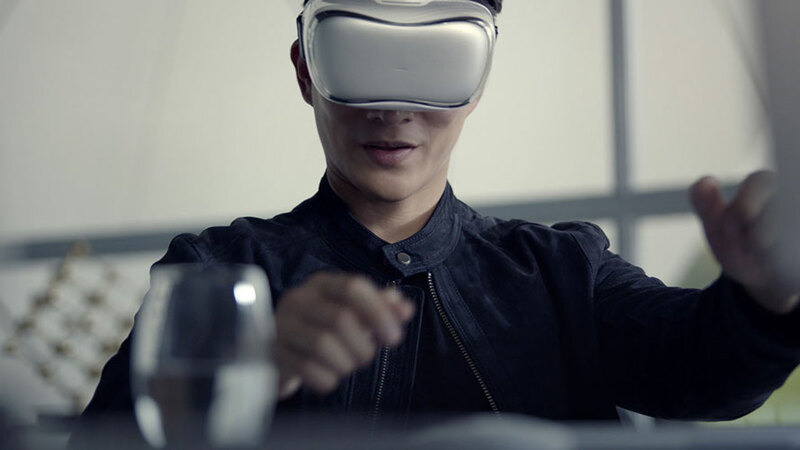 That’s it: the spirit of invention waits outside, not behind that VR headset.